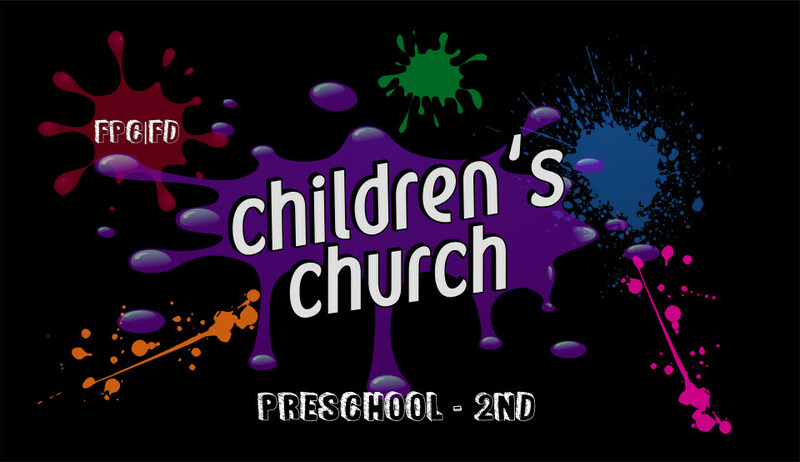 -Our Children's Church is for children in preschool through 2nd grade. Beginning Sunday, October 14th, children's church will be available in both morning services. During the sermon portion of the service, the children are invited to Rooms 108/109 for age appropriate activities, readings, and more.